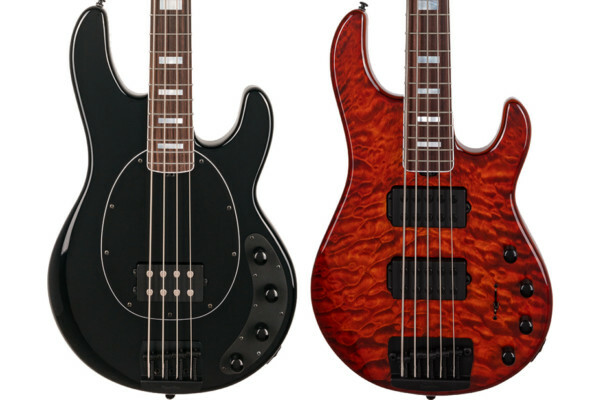 Ibanez’s SR series has gotten a little bigger with the new SR256PW, a 6-string bass with active electronics and a price most can reach. Offered in Pearl White, the bass is built with a mahogany body and a bolt-on 3-piece maple neck. The rosewood fingerboard has pearl dot inlays as position markers. 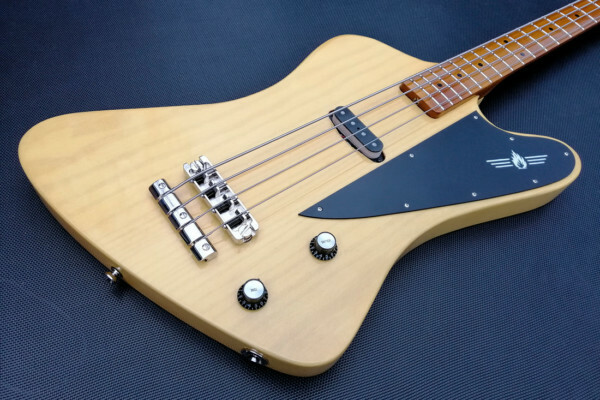 The bass comes equipped with a pair of the company’s CAP EXF-N2s, which are vertically wound and provide “punchy humbucking response,” according to a statement issued by the company. They’re matched with EQB-IIID electronics. Controls include Volume, Balance, Bass, Mid, and Treble knobs. The Ibanez SR256PW is available now with a street price of $399.99. For more info, check the Ibanez website. Nice Axe! The price makes it even better! One for the wish list that maybe I can have. not having a black finish option, that’s a first, love it though. 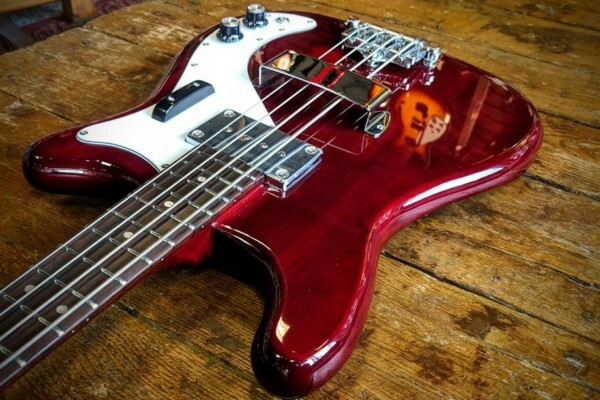 I have the 4 string of this…do want. string spacing at the bridge?